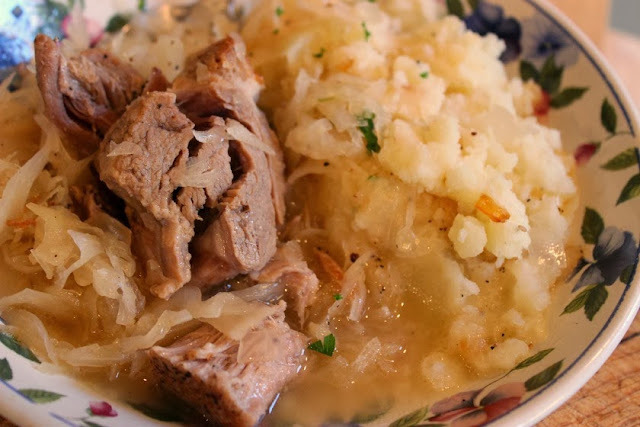 Homemade comforting meals, soups and desserts prepared with love. Italian favorites includes chicken parmigiana, lasagna, meatballs and sausage all prepared with my authentic slow simmered italian "gravy". Family favorites include Savor Pot Roast slow-cooked to tender perfection in a classic dark kettle gravy. Smothered Pork Chops under a sauce with plenty of browned onions and herbs and gently braised until fork tender. 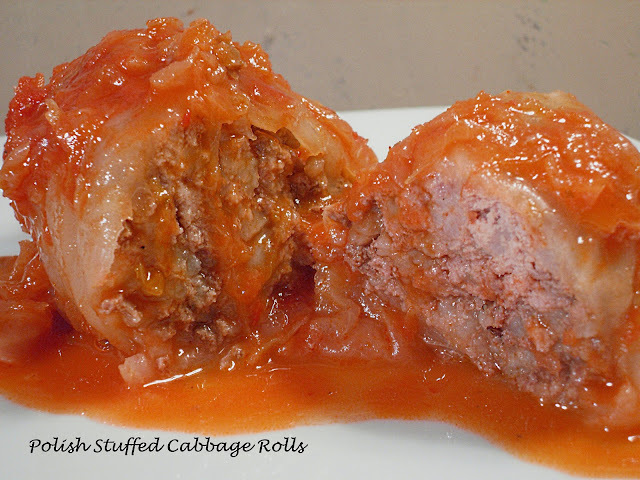 Grandma's Polish Stuffed Cabbage Rolls...getting hungry yet? Tonight she made homemade italian wedding soup with deep dish apple pie for dessert....Sorry no left-overs..
Halloween is sneaking up on us! Gear Up for Football Season!